Make this beautiful sampler in four weeks! You'll learn new techniques with each block. If you have taken Beginning Quilt Making, this is a great next step. 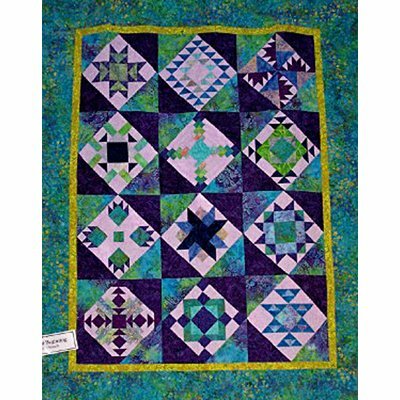 If you're a seasoned quilter, you'll enjoy doing something different in each class. 4-part class.